“The most beautiful in the world” and “A feast for the eyes” is how some of the audience described the performance when the selected cut of the show was shown at Times Square, New York, United States on 20 March 2019. Only three days after the Reuters reporter released the coverage on 22 March, it was picked up and covered by more than 220 mass media agencies in United States, Japan, South Korea, India, China and Singapore. Hoi An is known to be one of the top 10 best tourist destination in the world. The ancient town attracts almost 4 million international visitors yearly to its peaceful and venerable ancient ambiance – a UNESCO World Heritage. 20 years since its title award, Hoi An has presented the world with a mind-blowing world’s best outdoor performance ‘Hoi An Memories’. Just how captivating is Hoi An Memories? The most beautiful in the world” and “A feast for the eyes” is how some of the audience described the performance where the skilled dancers give the audience a glimpse of how Hoi An developed from a small farming village into a vibrant tourists’ destination, using breath-taking effects, detailed props and intricate and expressive choreography. Adding to the grandeur of the performance is the 25,000 m2 stage, the biggest outdoor stage in Vietnam, that has been built on a natural island on the Thu Bon River. 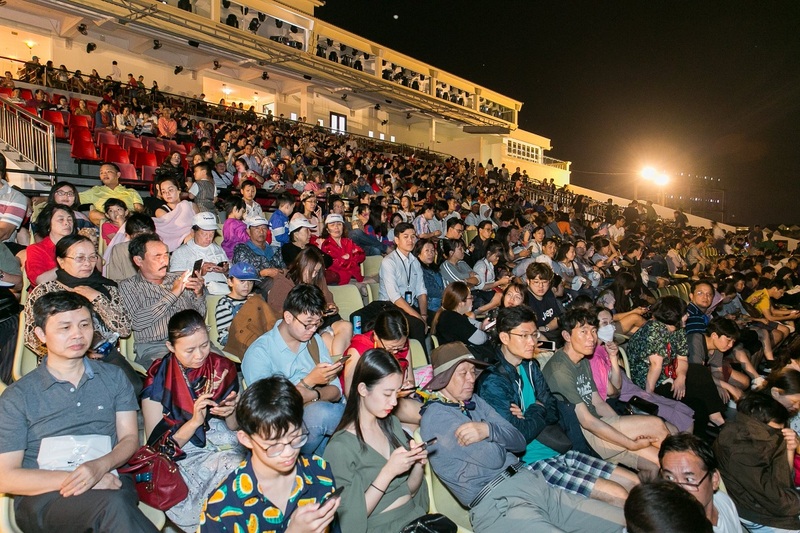 From its first launching on 18 March 2018, with a few more than 50 audience at the 3,300 person capacity stadium, the show has now attracted more than 1,000 visitors nation-wide and internationally every night. With its target of hosting 2 million visitors in 2019, Gami Themepark Production estimated more frequency in showing schedule, with 2 shows every day starting from end of April 2019. Despite praise from general public and experts, the production company has always been seeking improvements for the show every 6 months. According to Reuters, Gami Themepark will release a new revision of Hoi An Memories Ver. 3 which has advanced visual-audio system, expecting to push to a new level of sensational experience. That Hoi An Memories show is attracting a large number of international tourists to Vietnam, just as a miracle, is the recorded remark from Reuters reporter. 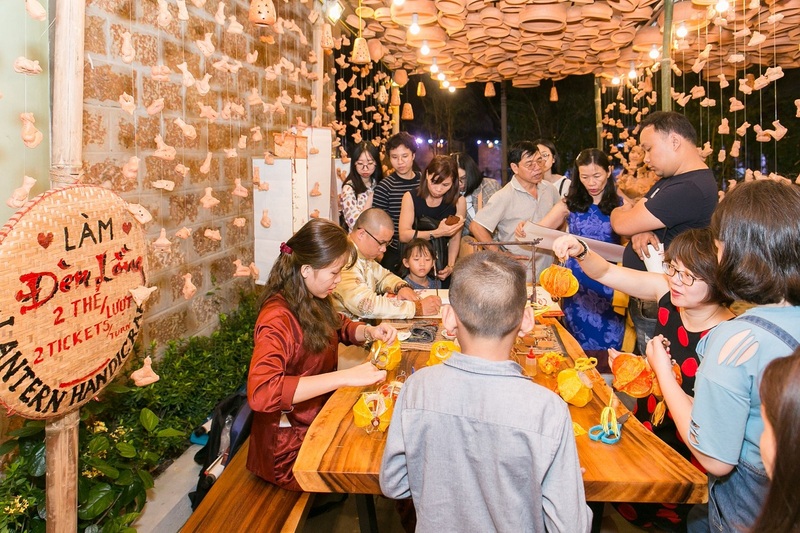 Not only does the show acts as a magnetic drive leading to increase in international arrivals, it also helps lengthen the stay period in Hoi An, which in turn creates more opportunities for the tourism economy and local business. “Hoi An Memories is a new tourism product that will help increase the length of stay of international as well as local tourists. Quang Nam province will put such products into mainstream tourism promotion programs and encourage businesses to invest in developing similar products in the province,” said Mr. Deputy Director of Quang Nam Department of Culture, Sports and Tourism.